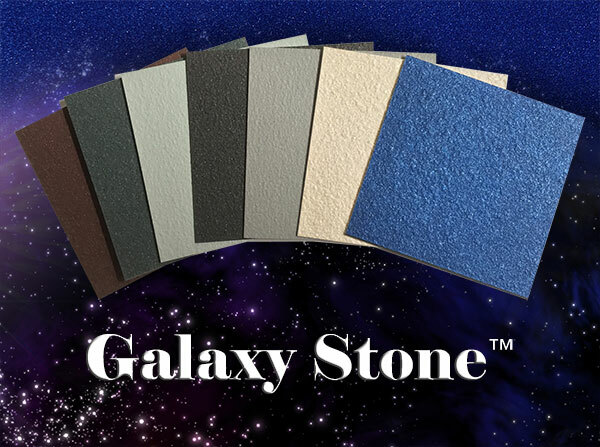 Galaxy Stone™ is a revolutionary luminescent architectural coating formulated for both interior and exterior use. 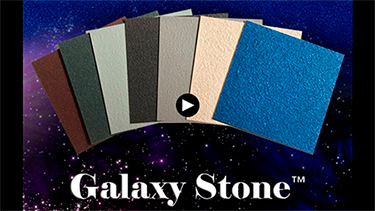 Low VOC Galaxy Stone™ is like none other in the marketplace. It is extremely hard and resistant to water and harsh weather conditions with no top coat necessary. It provides a truly handsome look to walls, ceilings, concrete structures, concrete columns and accessories. 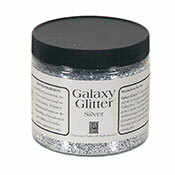 Galaxy Stone™ is formulated for easy roll-on applications and is an excellent medium for stenciling. It is suitable for professional designer and paint contractor applications, as well as the DIY user. Galaxy Stone™ may be applied over drywall primer coats, prime coated cement, ordinary wall paint, SetCoat® and Texture Coat™. The easiest and most efficient applications of Galaxy Stone™ should be applied over a similar color base coat.